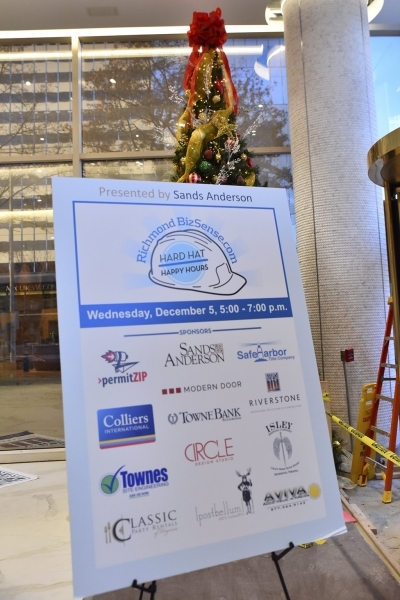 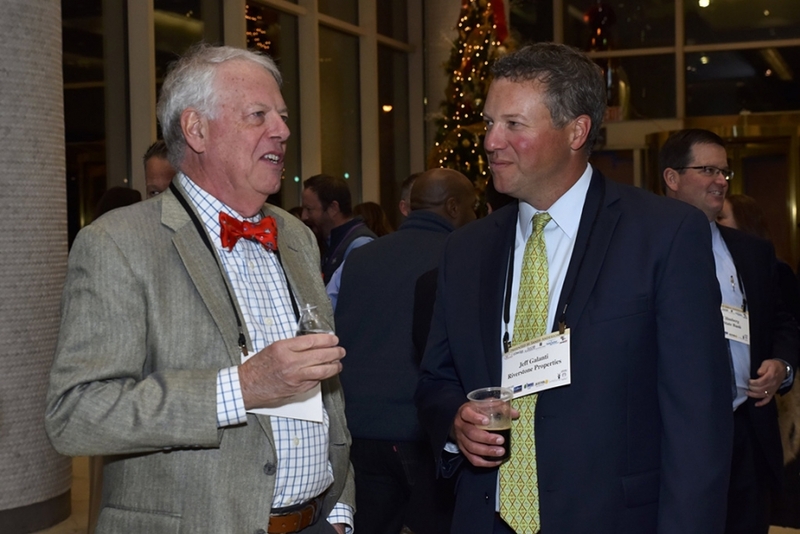 Richmond BizSense and a festive crowd of 300 strong packed into a downtown office building Wednesday evening, closing out another fun year of our Hard Hat Happy Hour series, presented by Sands Anderson. 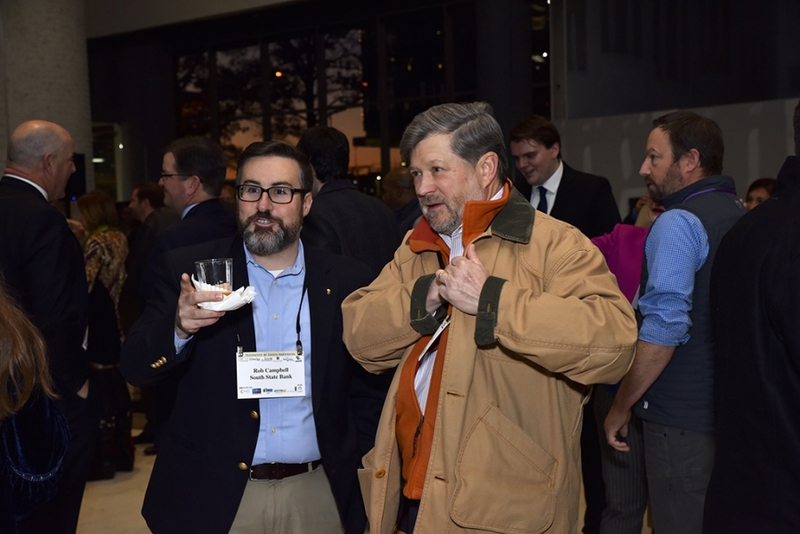 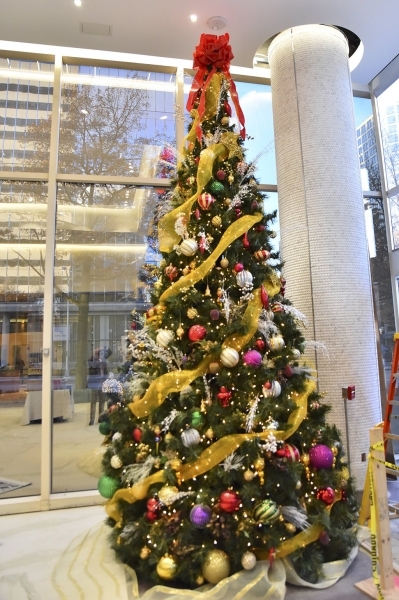 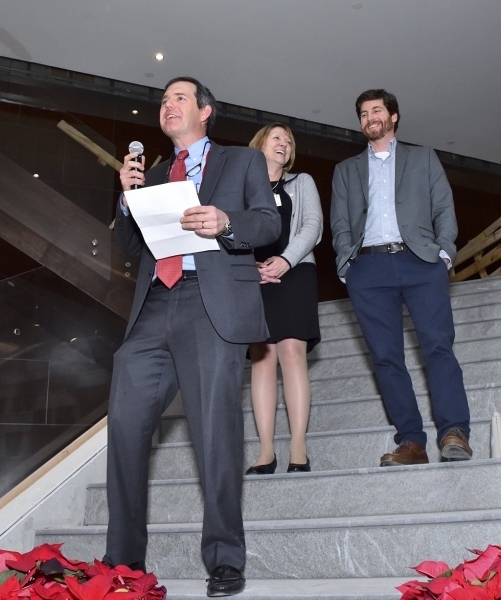 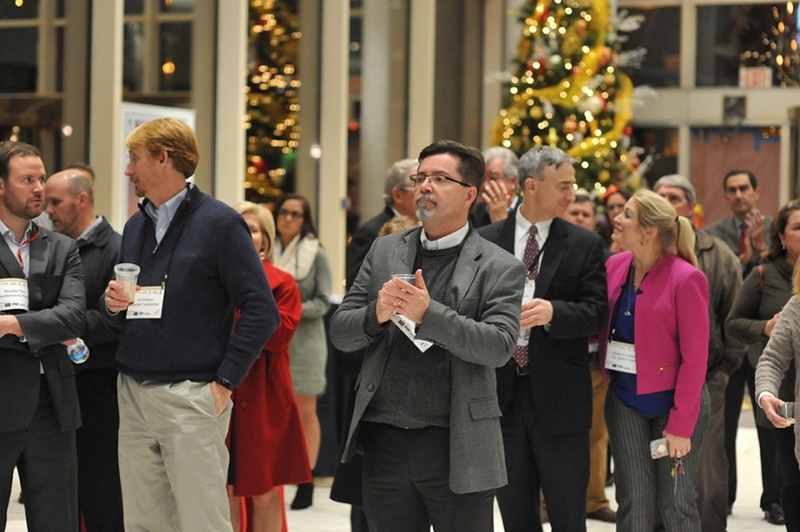 The party was at One James Center at 901 E. Cary St., the first of the three James Center office towers to be renovated by Riverstone Group, which paid $108 million for the buildings in 2017. 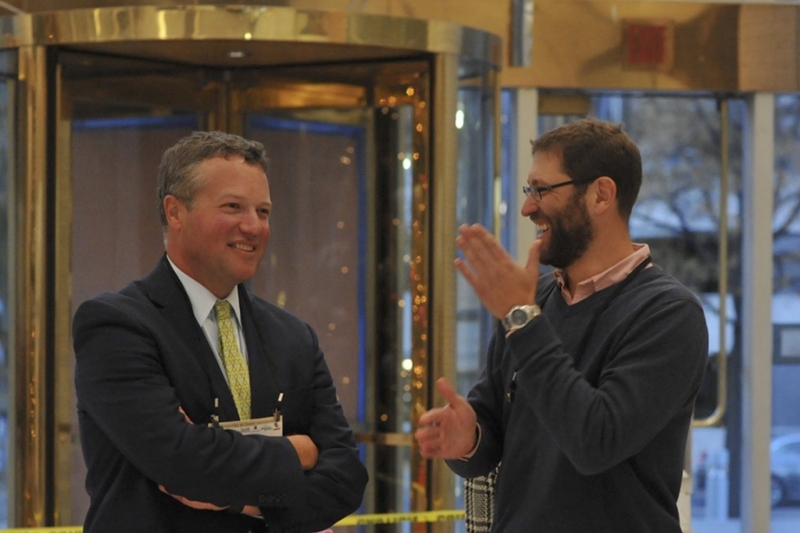 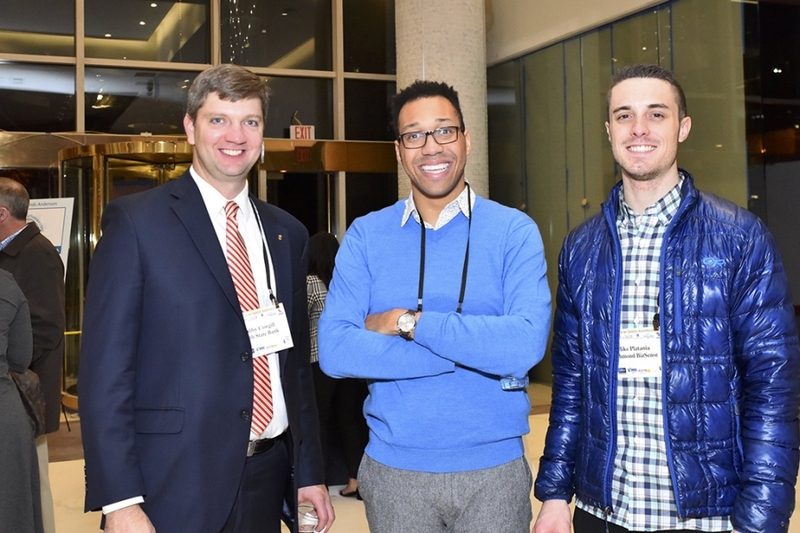 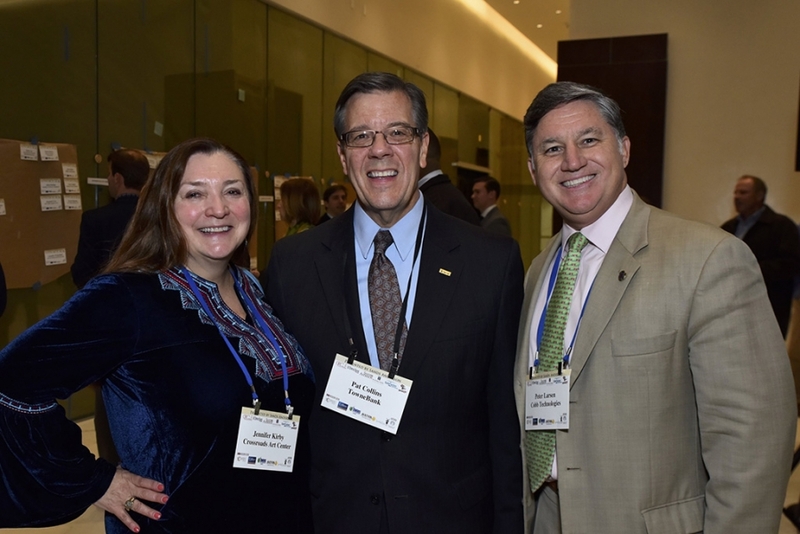 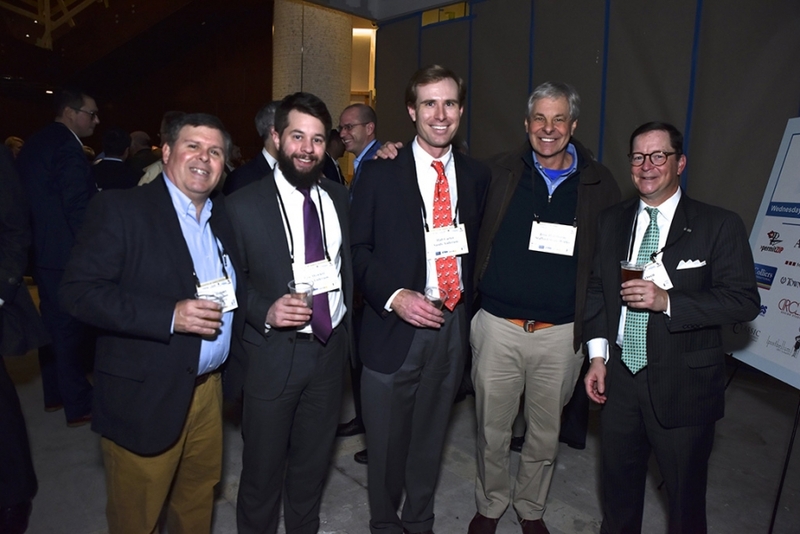 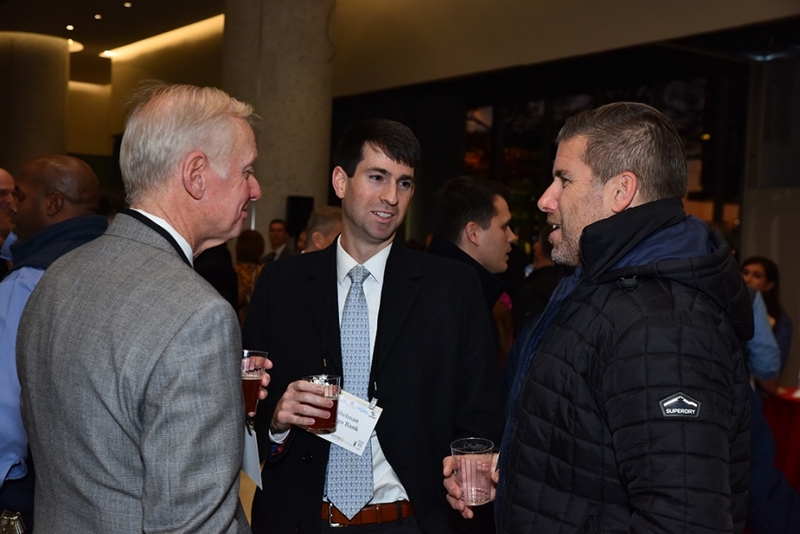 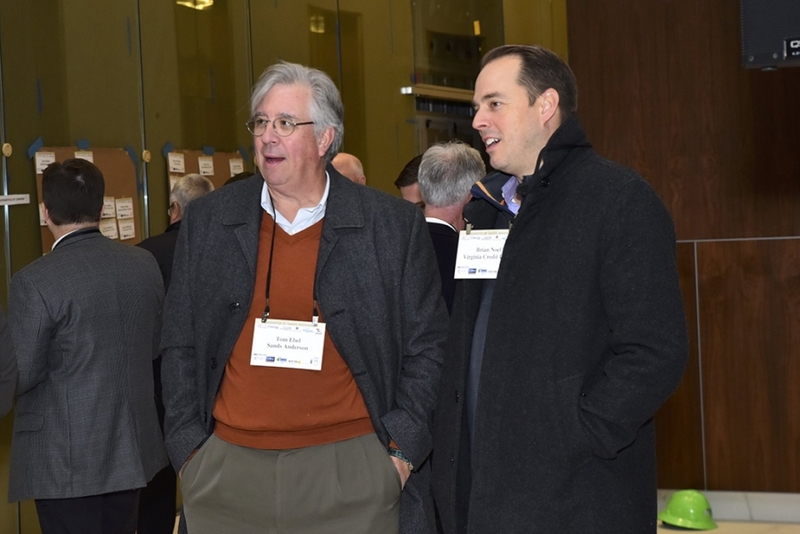 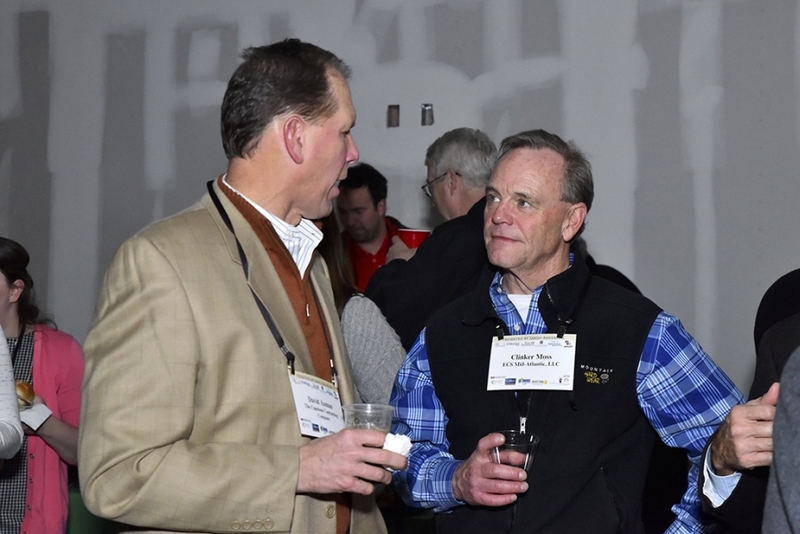 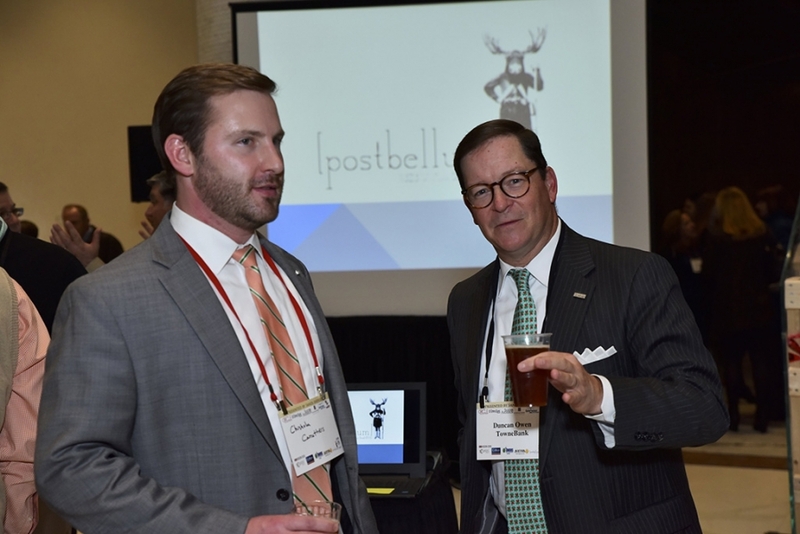 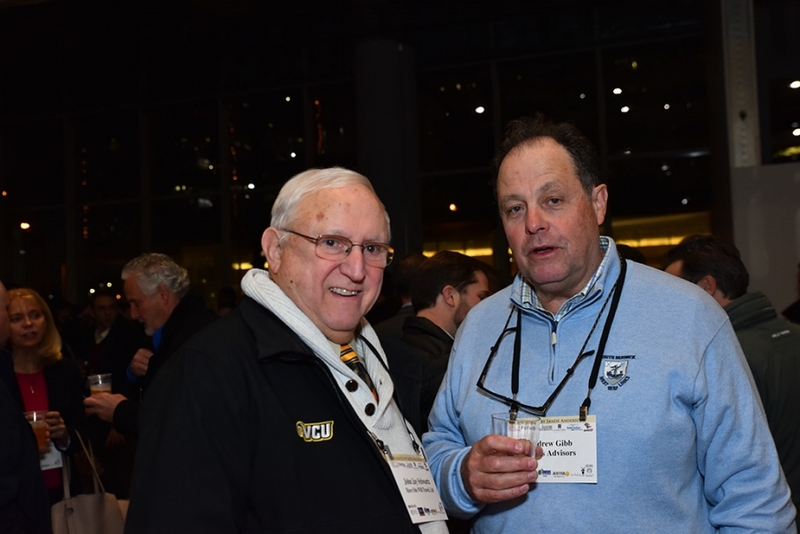 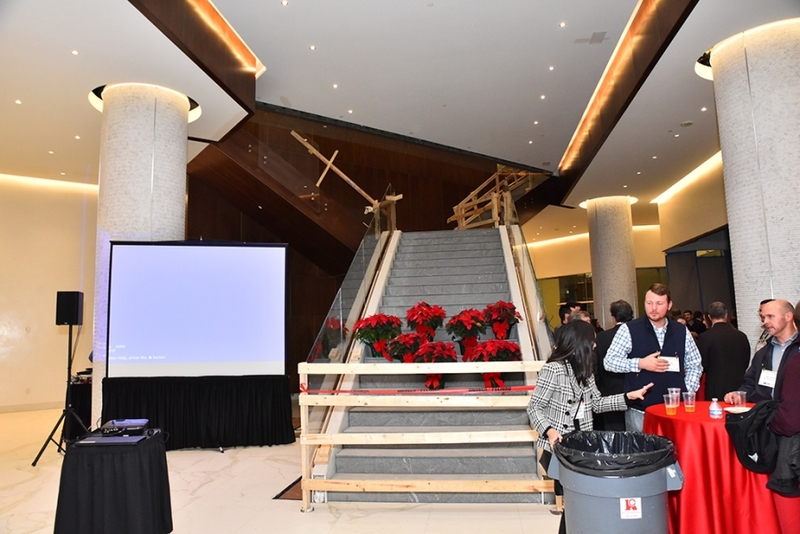 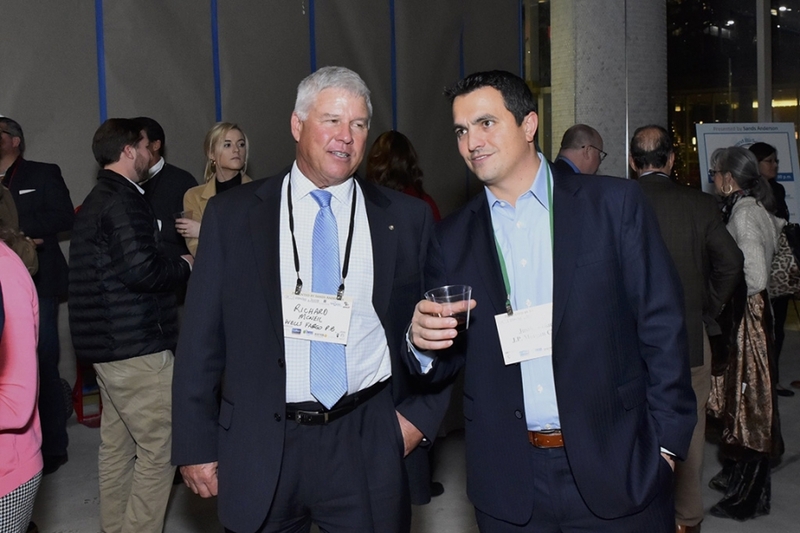 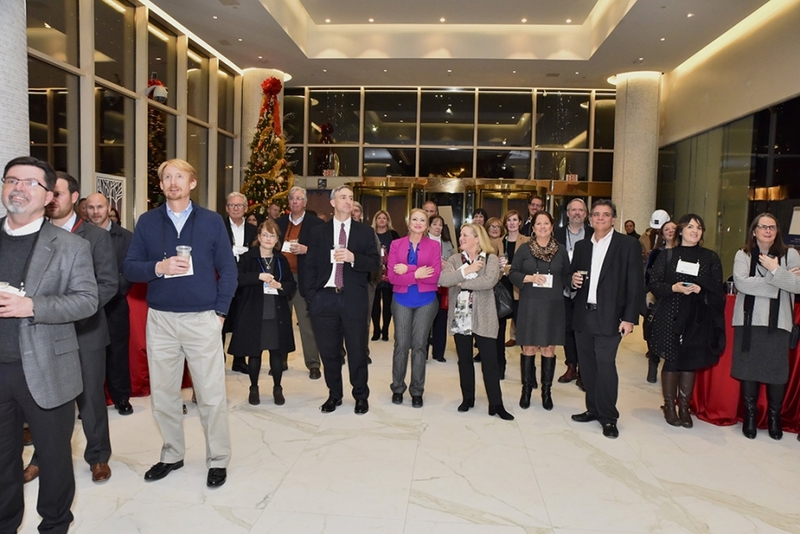 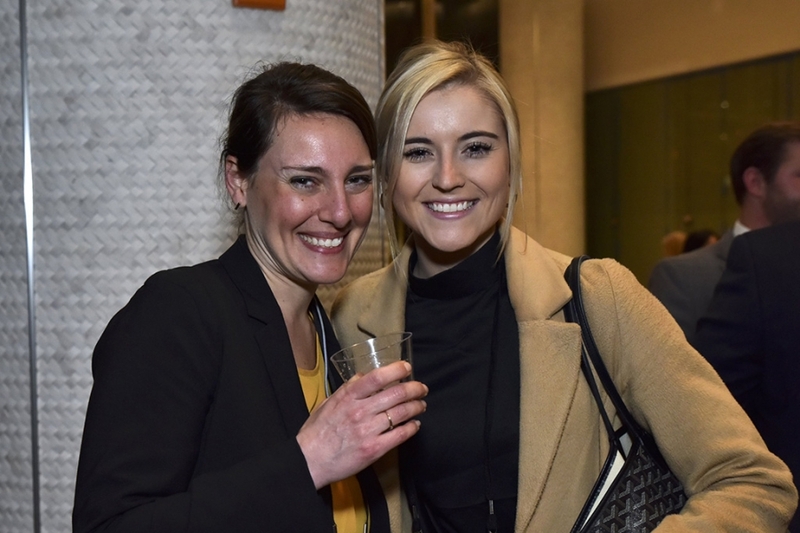 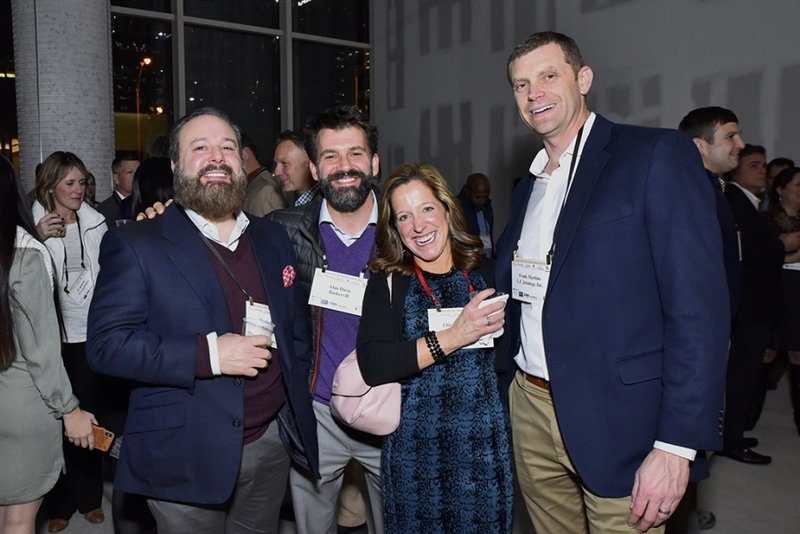 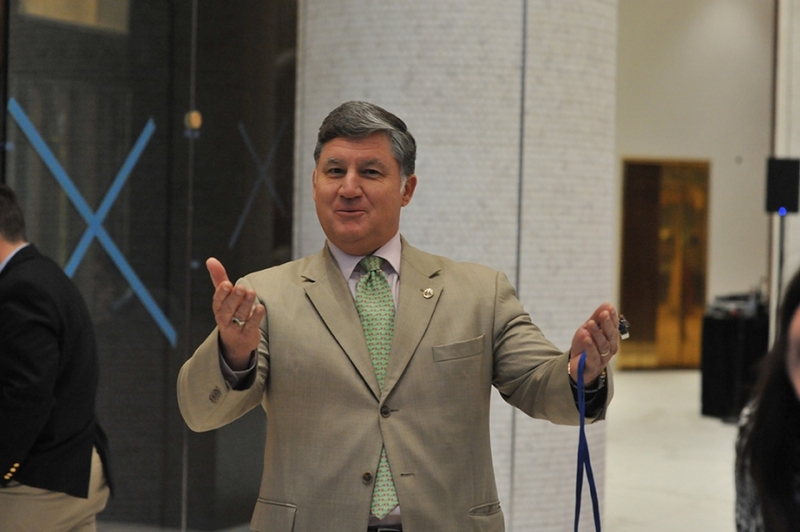 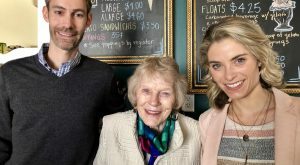 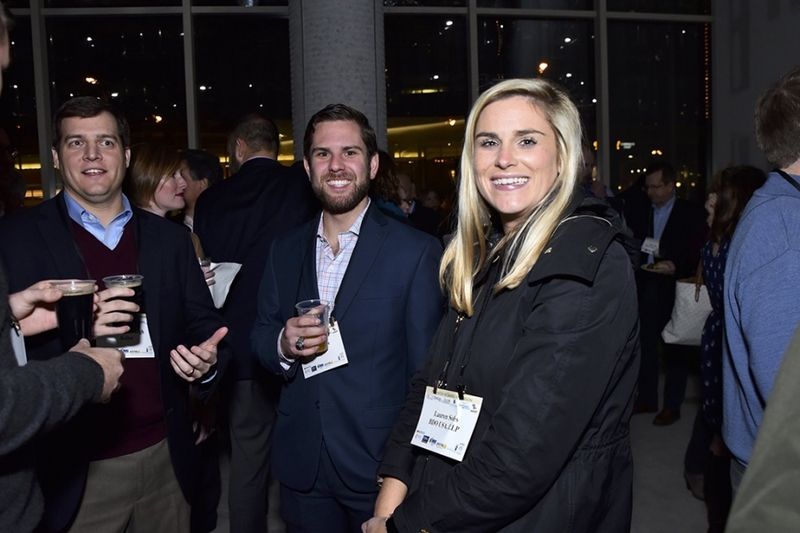 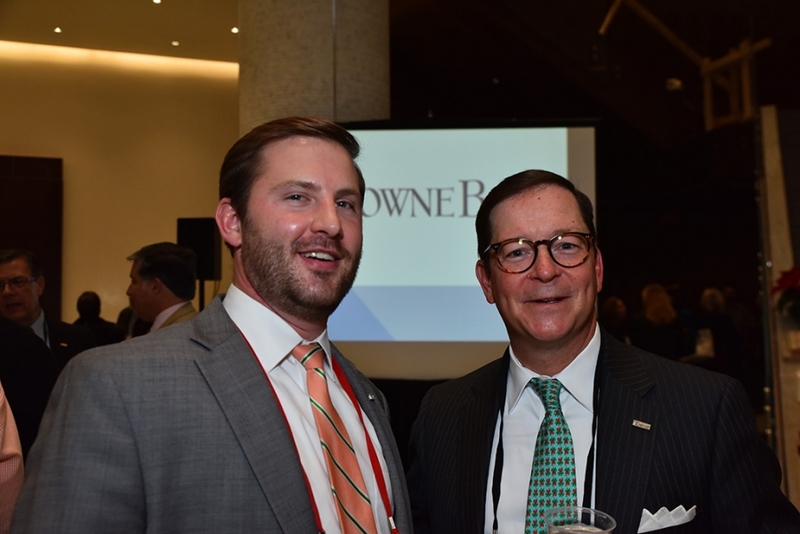 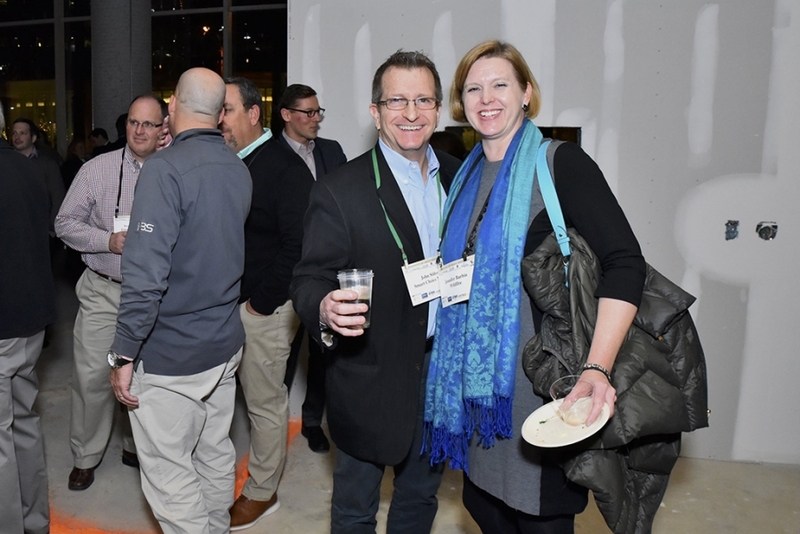 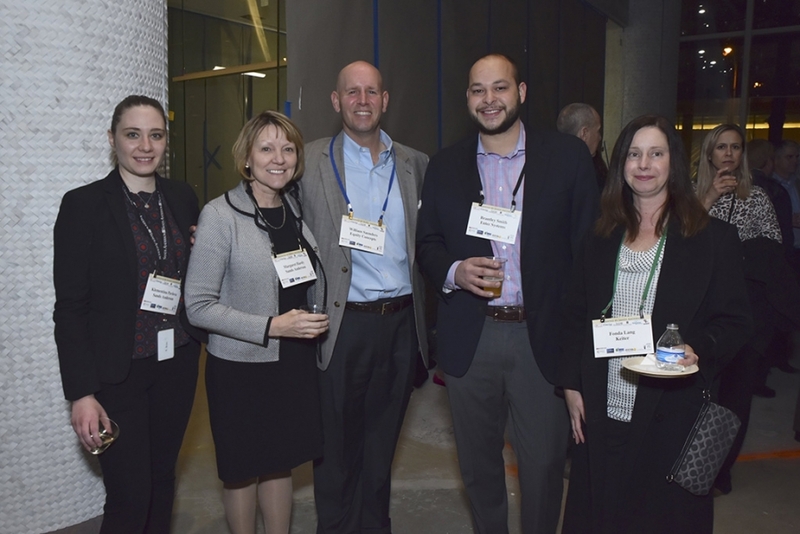 The crowd was treated to great food, drink, and networking and face time with Riverstone executives who were proud to show off the 21-story tower’s revamped lobby and newly completed conference room. 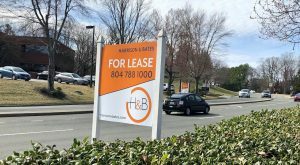 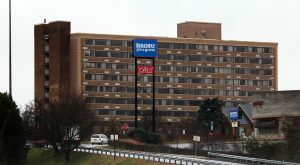 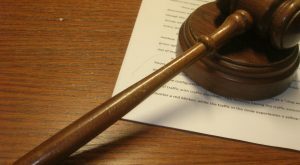 There’s more work to come for the building and its sister towers as Riverstone continues its plan to modernize and refill the complex. 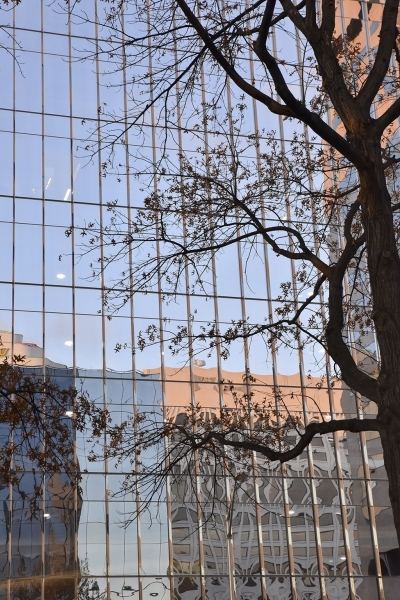 Enjoy the images above by photographer Tom Veazey. 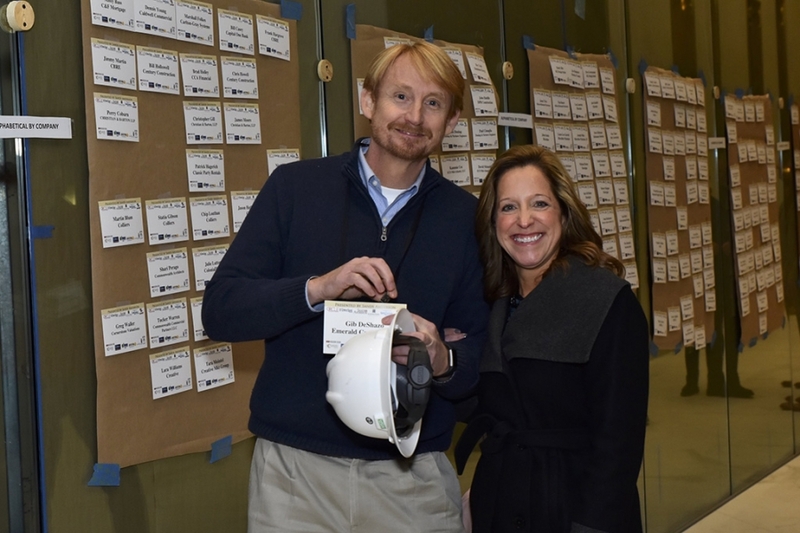 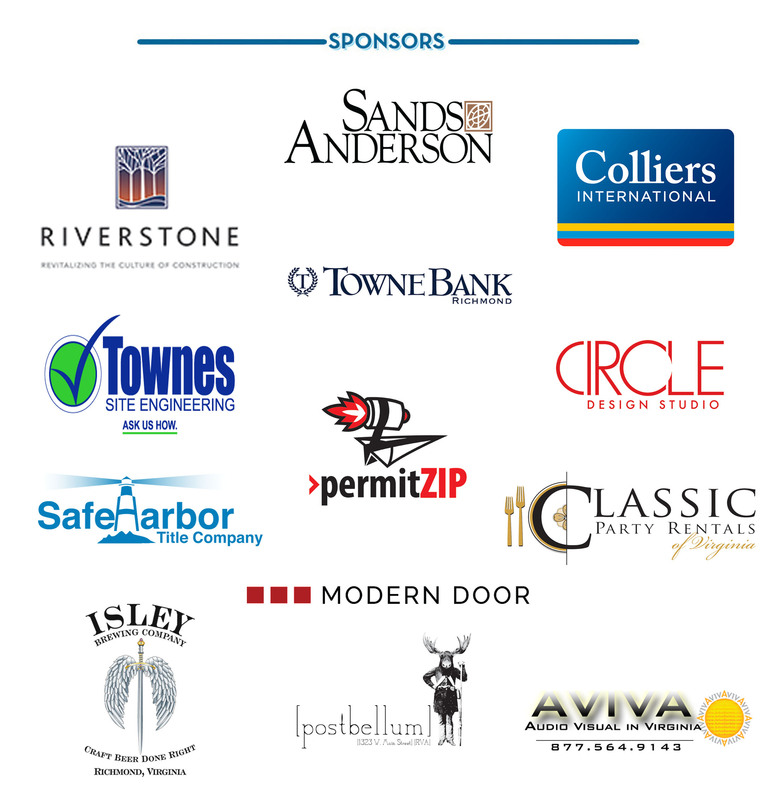 Thanks to everyone who attended one of the four Hard Hat Happy Hours this year and a special thanks to the companies below for helping make these events possible.